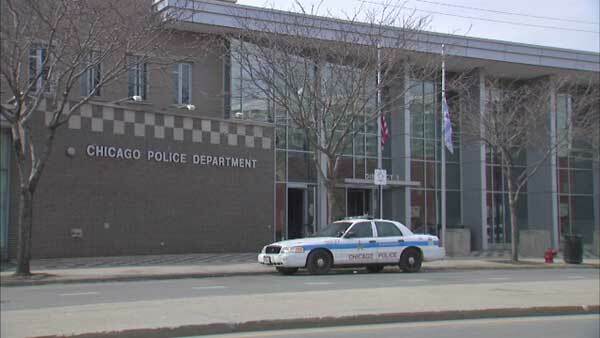 CHICAGO (WLS) -- If you've ever thought about becoming a Chicago police officer, you can get all your questions answered at an open house on Saturday morning. Officers from a variety of different units, including recruits still in training, attended. The event began at 10 a.m. at the Police Academy at 1300 West Jackson.